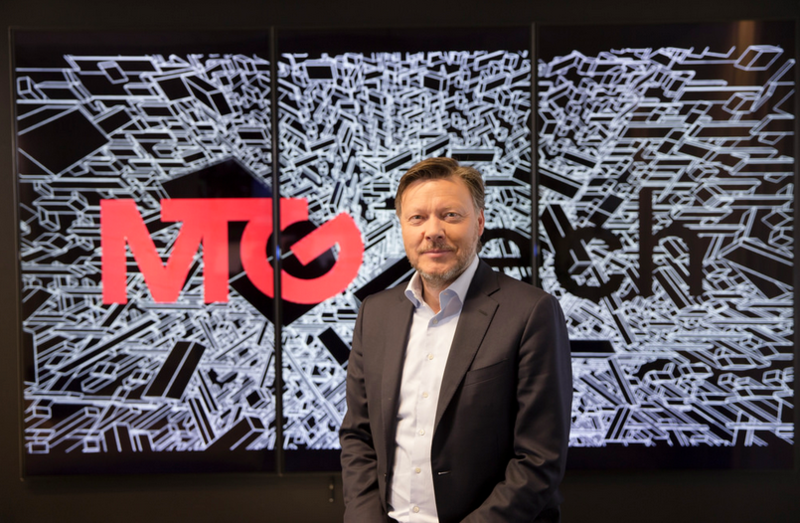 MTG has agreed to sell its Nordic broadcasting and entertainment business to Danish telco TDC in a deal that values the assets at SEK19.55 billion (€2.0 billion). 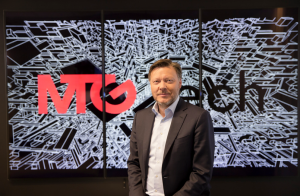 MTG will merge its Nordic Entertainment and MTG Studios businesses, which employ 1,800 people combined, with TDC to create a fully integrated media and communications provider. The new company will be rebranded to reflect its new scale and will combine TDC’s direct-to-consumer mobile, broadband and TV services with MTG Nordics’ content production, broadcasting and streaming services. The move is the latest in a string of TV asset sales by MTG as it looks to focus its resources on expanding its global digital entertainment operations. Its Nordic Entertainment division includes: free and subscription streaming services Viafree and Viaplay; satellite, IPTV and broadband provider Viasat; and a string of ad-supported TV channels across Sweden, Norway and Denmark, including flagship entertainment channel TV3. MTG Studios owns Nice Entertainment Group, a major content producer that is made up of 30 different companies in 17 countries that creates, producers and distributes TV shows, commercials and branded content. TDC will pay MTG SEK3.3 billion in cash upon closing the deal and will issue 308.9 million new shares in TDC to MTG’s shareholders – the equivalent to 28% of TDC Group’s total outstanding shares. TDC Group president and CEO Pernille Erenbjerg said that the deal will create a combined company that will be “the first of its kind in Europe”. “The businesses are highly complementary and will allow us to provide our customers with great quality content and much more flexible next generation entertainment solutions,” she said. Copenhagen-headquartered TDC is the largest telecoms company in Denmark and offers TV, broadband, landline voice and mobile services, as well as cross-platform music, film and TV through its YouSee, Telmore, Fullrate, Plenti and Blockbuster brands. It also provides quadplay services in Norway through its B2C company Get and the B2B company TDC Norway. The combined company will provide an integrated consumer offering in Denmark and Norway with a pan Nordic footprint. Erenbjerg, will become the CEO of the new combined company, while MTG executive vice president Anders Jensen will become deputy group CEO. Other management positions will be confirmed on completion of the deal. MTG is entitled to nominate two new board members in TDC Group and MTG president and CEO Jørgen Madsen Lindemann will be put forward to take up one of those seats. Lindemann said that the deal will unlock “substantial synergies” and will produce a “better, broader and even more available” joint consumer offering. “Together we will have an enhanced platform for the development of the Nordic Entertainment and MTG Studios businesses, which have performed so strongly over the past year,” said Lindemann. The boards of directors of both MTG and TDC Group have recommended the deal to their respective shareholders. Kinnevik, which owns 20.0% of the capital and 47.6% of the votes in MTG, has also backed the agreement. The news came as MTG reported “its best year yet” in its Q4 and full year 2017 report. Organic sales and operating income were up 8% and 18% respectively for the year. Digital division MTGx also recorded its first ever quarterly operating profit. Earlier this year MTG agreed to sell its 75% stake in youth broadcaster Trace in a deal that valued 100% of the business at €40 million. Last year is also sold its Czech TV assets for €116 million and its Baltic broadcasting business for €100 million. At the same time MTG has been making increasingly big steps into the digital world, investing €82.6 million to increase its shareholding in mobile and browser-based games company, InnoGames, from 21% to 51% last May. In July it closed its US$55 million acquisition of US games publisher and developer Kongregate while in November it launched a US$30 million investment fund, targeting minority investments in “high-potential” US and European online gaming businesses. The TDC agreement is expected to close in the second half of 2018 and is subject to approval by the shareholders of MTG and TDC Group, as well as approvals from relevant regulatory authorities.